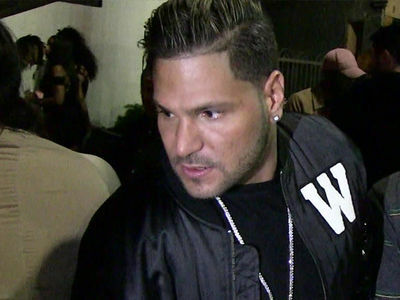 Ronnie from 'Jersey Shore' got into a heated argument with his baby mama over their child and their dead dog ... and it ended with his baby mama allegedly spitting on him ... TMZ has learned. Law enforcement sources tell us Ronnie's baby mama, Jen Harley, called cops on him Thursday night to report their argument at Planet Hollywood in Las Vegas, but when they showed up around 10 PM she was nowhere to be found. Cops say they interviewed multiple witnesses and Ronnie, and were told Jen punched him in the head, and spit on him ... then took off. We're told she is now the suspect of a battery. 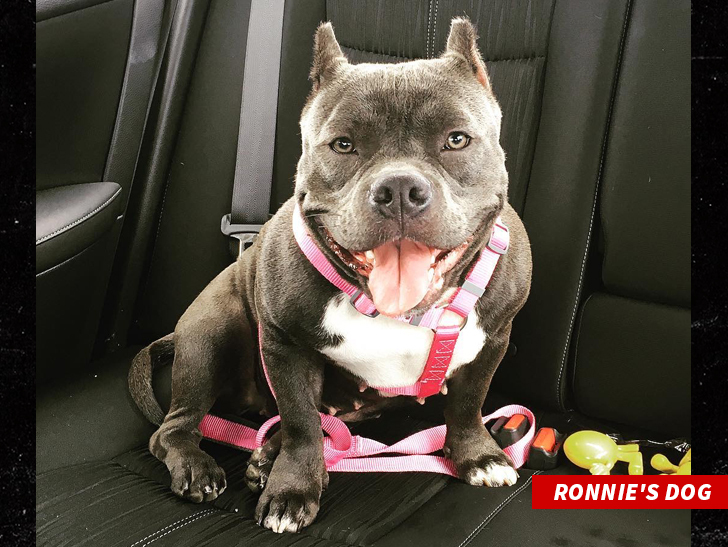 Ronnie told police they'd been arguing since Wednesday when he found their dog dead at the bottom of their pool. Ronnie and Jen live in the Vegas area. Our "Jersey Shore" sources say they'd also been bickering about who was taking care of their daughter, and things came to a head at Planet Hollywood. As we reported ... Ronnie nearly came to blows with a guy in Vegas Wednesday at the Flamingo. He's currently shooting season 2 of "Jersey Shore: Family Vacation." We're told detectives will hand the case over to the D.A. 's Office to decide if Jen gets charged.